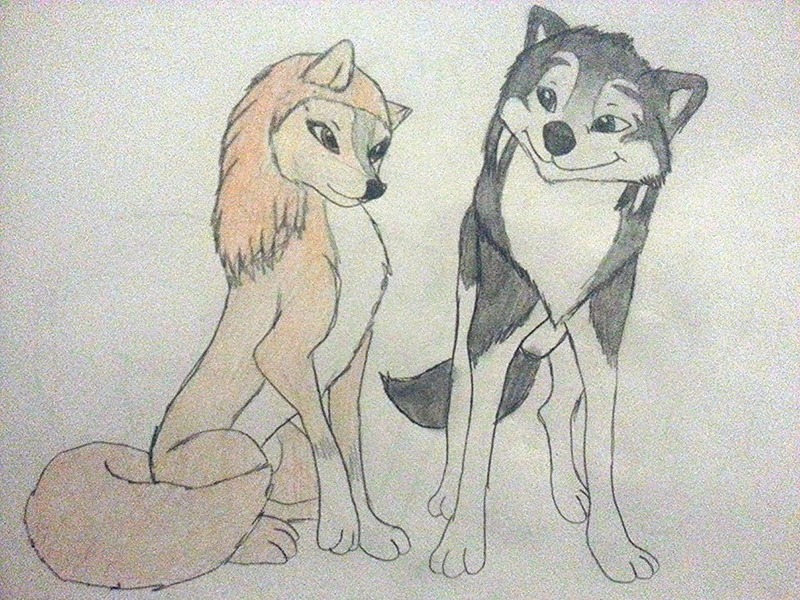 My drawing of Kate and Humphrey. This is a drawing of the main characters of the movie. It's my first time drawing Kate, I used to draw Humphrey a lot in the past when I used to like him.. HD Wallpaper and background images in the Alpha et Oméga club tagged: omega alpha humphrey kate wolves. This is a drawing of the main characters of the movie. It's my first time drawing Kate, I used to draw Humphrey a lot in the past when I used to like him. You're pretty good at drawing!